Saxons attacking a Viking fort. | H.A.W.K.S. 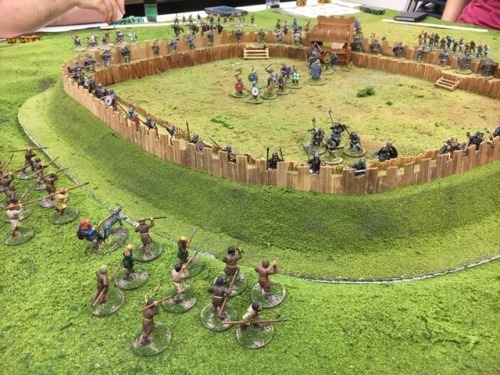 Saxons attacking a Viking fort.